Selling your home? Try our pre-sale makeover. Nobody likes the exterior of their home to be dirty – at Pressure Cleaning Sydney, neither do we. If you’re not regularly cleaning the exterior of your home, chances are you’ve got a lot of dirt buildup that can become tough to get off. 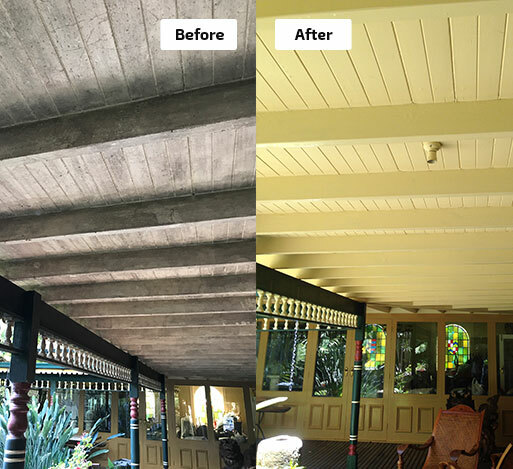 One of the best reasons for choosing Pressure Cleaning Sydney is our commitment to excellence – our technique and materials ensure your home’s exterior is safe and thoroughly cleaned. We never use harsh chemicals, so all runoff is completely safe for your family and the environment. We don’t settle for anything less than exceptional. We recommend scheduling home washing on a seasonal basis in order to start out the new season on the right foot – weather and precipitation are big factors that can impact your home’s exterior, so keeping on top of things with regular washings is a good idea. We’ve been servicing the Sydney area for years and have provided washing services for countless homes and families. You can trust us to get the job done right every time. For more information on our home washing services or to set up an appointment, contact us today!